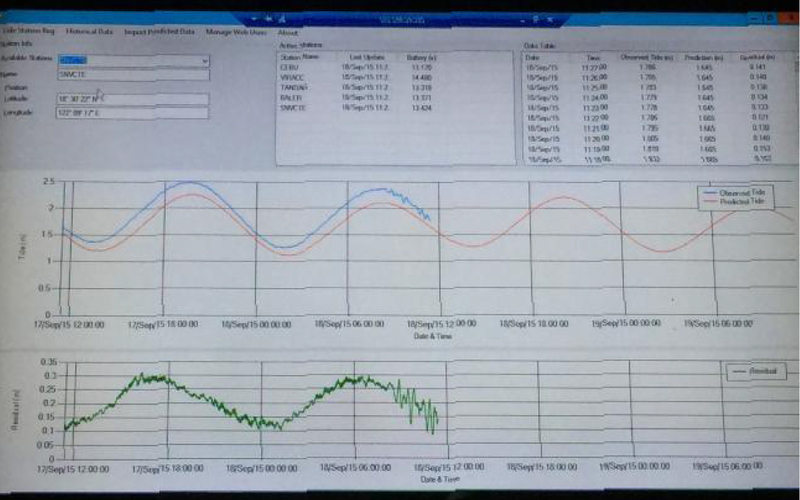 NAMRIA’s real-time tide stations located in San Vicente, Cagayan; Baler, Aurora; Virac, Catanduances; and Tandag, Surigao del Sur started observing the sea-level anomaly that resulted from the 8.3-magnitude earthquake that occurred off the coast of Chile on 16 September 2015 at 22:54 pm (Universal Time Coordinated) or 17 September 2015 at 06:55 am Manila time. 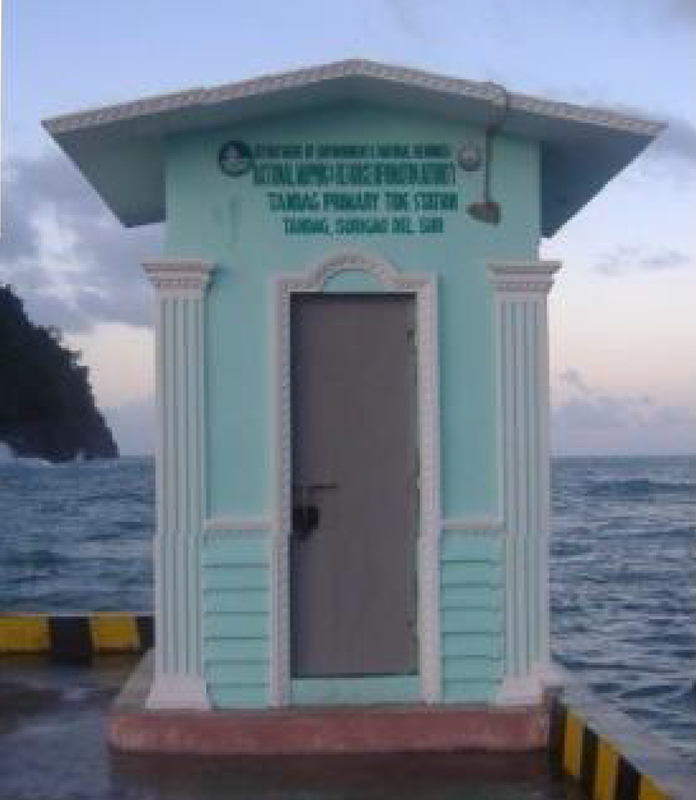 The sea-level anomaly in these tide stations was recorded to be 0.20-0.34 meter above normal sea level when they were monitored for about three hours. 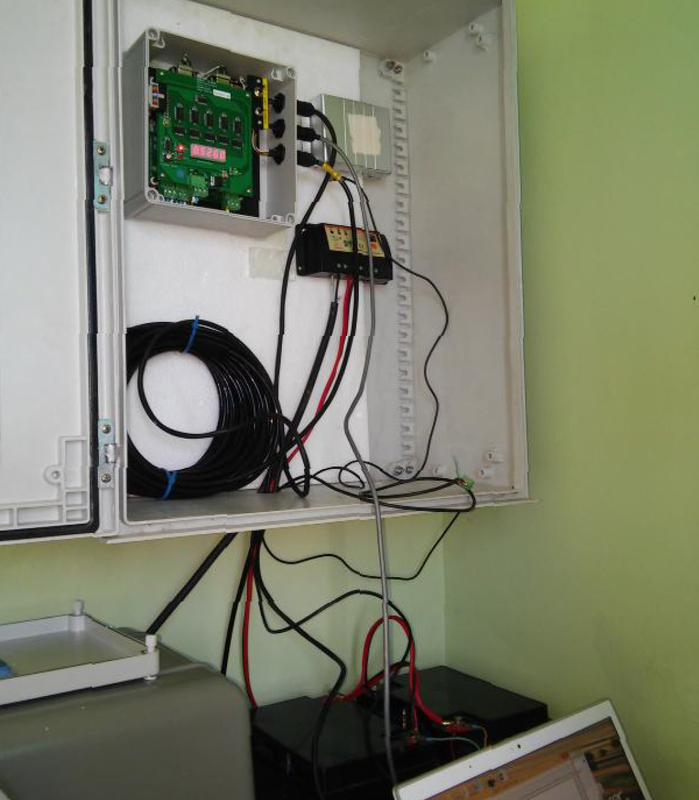 NAMRIA provided the sea-level data from the aforementioned tide stations to the Philippine Institute of Volcanology and Seismology for their reference.